Home / WHY GRASS FED? Why GRASS FED & GRASS FINISHED Beef? Our grass fed & grass finished animals are raised from birth in our grass-fed environment. They live a stress free life rooming our 340 acres of pasture and live springs for their water source. They are rotated on a regular basis to insure that they always have fresh pasture for their pleasure and growth. Remember to make sure your beef is grass fed and finished. Many farms finish their grass fed cattle with 90 days of grain. You lose much of your benefits when they use this benefit. At Dierks Farms Everything we do is to improve and maintain our customers health. Animals that are grass-fed their entire life are healthier-and their meat safer for you. 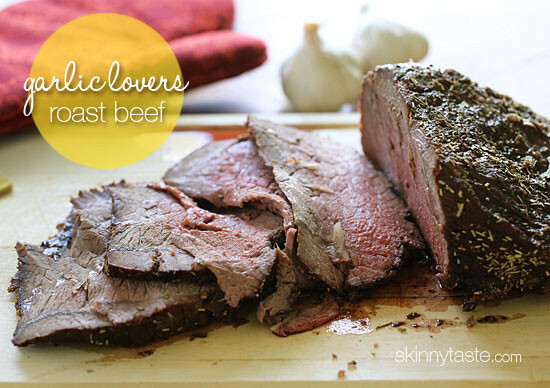 Grass-fed & Grass-finished Beef has higher levels of antioxidants. 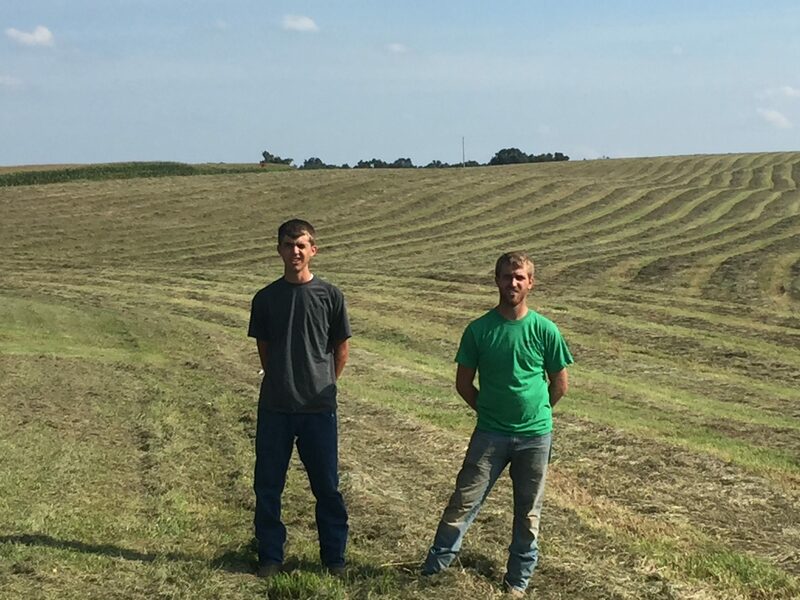 Dierks Farms is located in the beautiful hills of southern Illinois. This area is the perfect place to raise healthy grass-fed cattle. 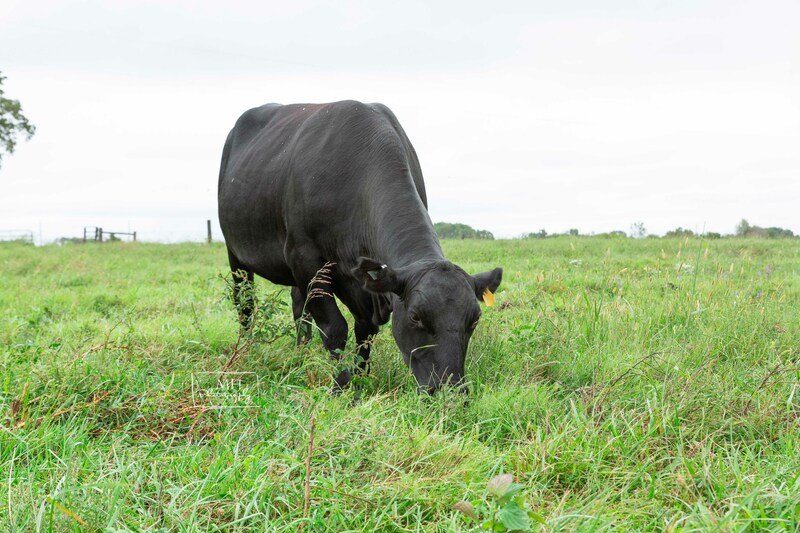 The Dierks family works tirelessly to assure Dierks Farms is at the forefront of the industry, helping to offer healthy grass fed beef and produce to our customers. We feel our family’s health is worth the extra work and we feel your family’s health is too. Southern Illinois is known for the rolling hills with beautiful green pastures and live springs Dierks Farms feels it offers some of the best pasture lands available today.